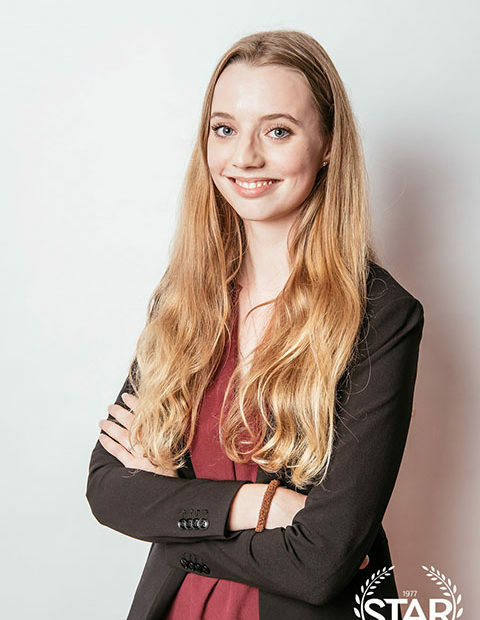 My name is Celina Scherbeck and I am a consultant of the Erasmus Consultancy Project 2018 (ECP 2018). Currently, I am in my second year of the Bachelor in International Business Administration at the Rotterdam School of Management, Erasmus University. I have just completed a minor in Strategy Consulting, where theory and praxis were combined, highlighting the different approaches towards a problem or opportunity diagnosis and solution generation. For the past two years I have also been working part-time in the marketing department of an energy service provider in Germany, where I supported the presentation of strategic changes and new services.